This is a wonderful and very easy chicken dish. Goes great with mashed potatoes or rice. 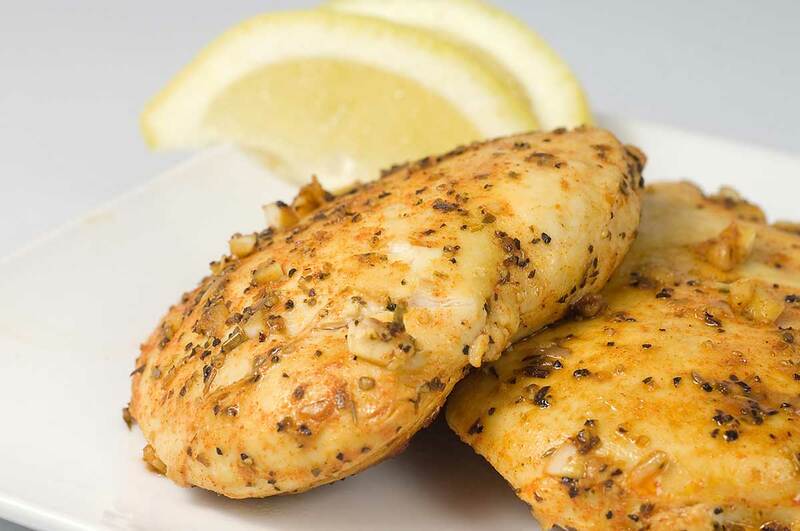 In a shallow dish, combine the butter, lemon juice, garlic, salt and pepper. Place the bread crumbs in another dish. Dip chicken in butter mixture, then coat with crumbs. Place in a greased 13″x9″x2″ baking dish ( if there is no butter mixture left to grease the pan make another batch) Drizzle with remaining butter mixture. Bake, uncovered, at 350 for 25-30 minutes or until juices run clear. and to leave behind more than we take. Looking for a dealer near you? Copyright © Decor Cabinets Ltd. All rights reserved. The contents of this website are provided for informational purposes only.